When dressing formally the choice of shirt and tie is often overlooked. 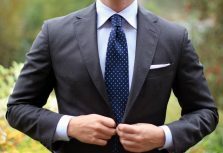 Of course choosing the suit, focusing on the fit of the suit and even your choice of shoes take the forefront of your attention, but choosing a poor shirt and tie combination can undo a lot of that hard work. In today’s feature we’re going to be looking at shirt and tie combinations and most importantly how to match your shirt and tie. Can you wear stripes with stripes? Is pink an ok colour to wear? Can you clash patterns and prints? All will be revealed if you read on. 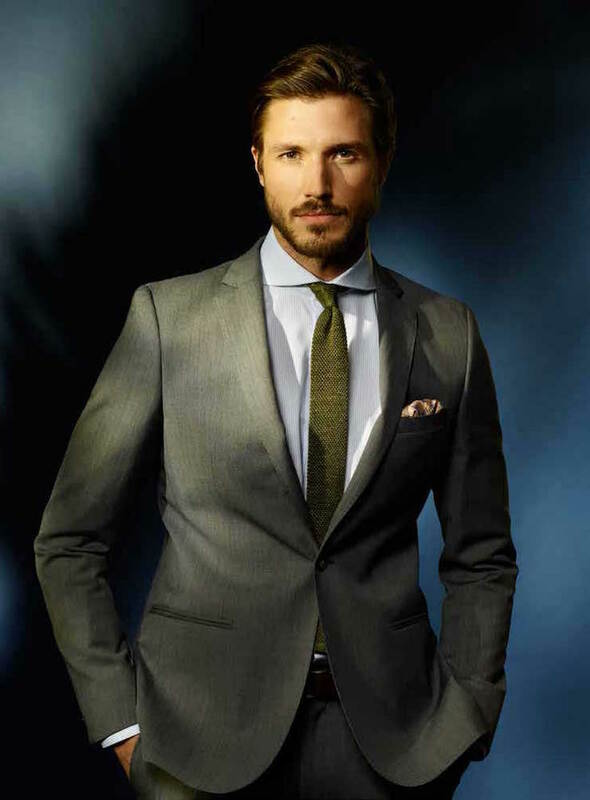 The obvious and safest option is to opt for a light coloured shirt paired with a darker tie. 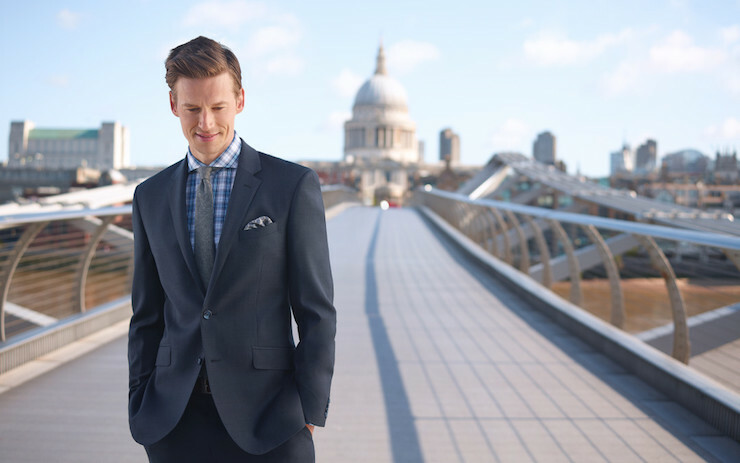 In the video we demonstrate two options, with the Mannequin wearing a Pale Pink Shirt and a Dark Solid Navy Knitted Tie. Stephen Kelly offers another alternative to this combo wearing a Off White Shirt with a Dark Brown Tie. Keeping the bottom layer neutral and choosing a darker colour tie to offset the shirt makes it almost impossible to get wrong. Some common combinations to try are Light Pink Shirt with Navy Tie, Pale Blue Shirt with Burgundy Tie and a White Shirt with… well almost any colour or printed tie. This option is typically more of a controversial combination. A lot of guys worry about clashing patterns or mixing and matching patterns but it can be done… you just need to know how to do it. As demonstrated in the video we’ve gone for quite a strong dominant pattern in the Bengal Stripe Shirt but then the tie we’ve used has a Subtle Polka Dot pattern which runs through the tie. 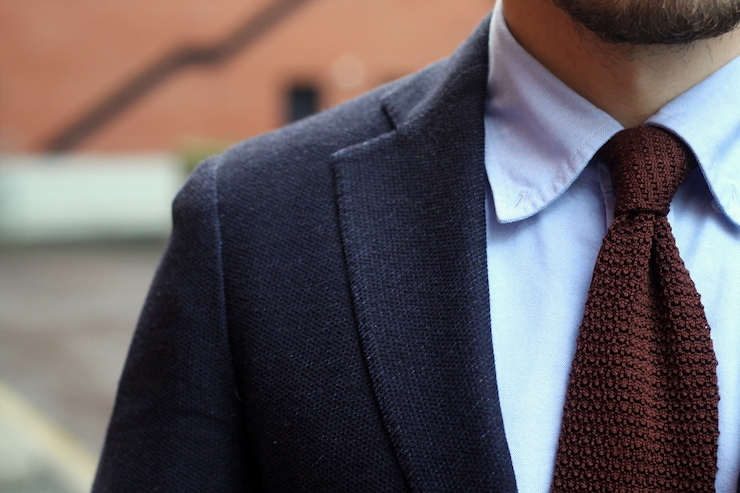 For this combination to work it’s best to opt for block coloured ties and make sure the patterns don’t clash. The simplest approach is if the shirt stripes are large opt for smaller polka dots on the tie, if the stripes on the shirt are small opt for bigger polka dots on the tie. A check shirt is often the centrepiece of the outfit, it’s something you want to draw the attention towards. 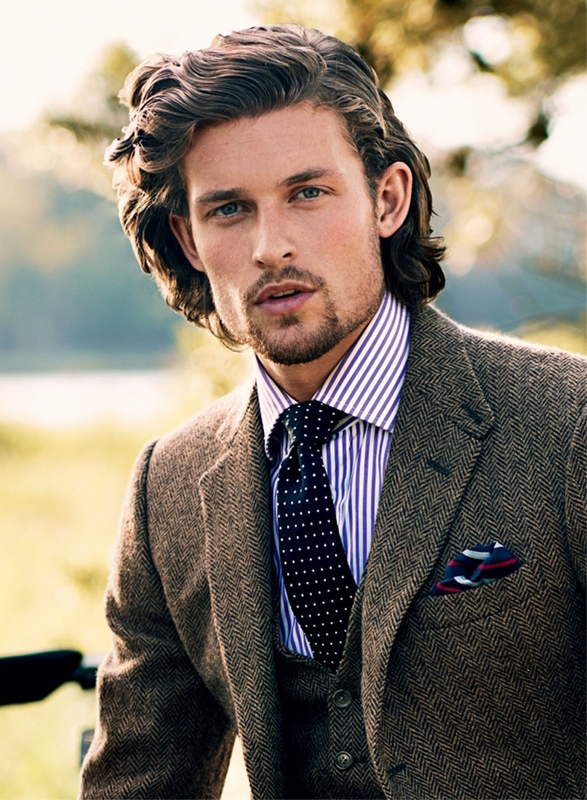 Therefore opting for a block coloured tie will compliment this nicely. 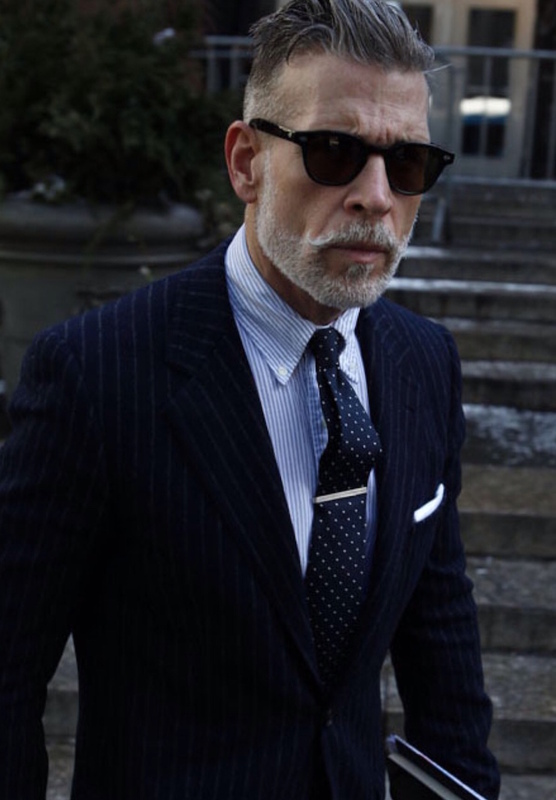 Again there’s no harm in experimenting with subtle Polka Dot’s or Stripes on the tie but you want to make sure the tie has a dominant colour throughout. Some common combinations to try are Blue Check Shirts with Dark Brown Ties and Purple Check Shirts with A Deep Purple Ties. So there we have it, a few options to consider when choosing what shirt and tie to wear. Let us know what you think in the comments below and don’t forget to share this article if it helped.